As an expectant parent, I know it can be a challenge to put a new car seat. Bases, latches, and anchors – oh my! It can be overwhelming to figure out where to start. A lot of people like to turn to child passenger safety (CPS) technicians for help. Understandably so, the safety of your child is not something to take lightly. There are many places to find CPST’s, and here in Virginia Beach, fire stations can be one of those places. 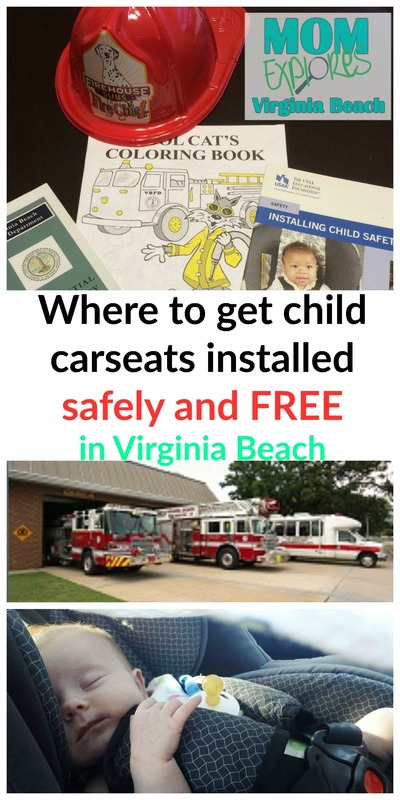 There are 19 fire/rescue stations in the city and as of June 30, 2016, four of them offer car seat inspections. These inspections are free to the public and no appointment is needed. Just ring the bell at the door and let them know you’re there for car seat help and they’ll let you know where to go. They had us pull around back, into the bay. My three-year-old was absolutely thrilled to see the fire trucks up close. One of the firefighters offered to give him a quick tour while the other two checked on our car seats. She let him hop up in the driver’s seat and turned on the lights of one of the engines! Meanwhile, the others asked me to sign a form, and showed me what they were doing – step by step. They were very friendly and helpful. 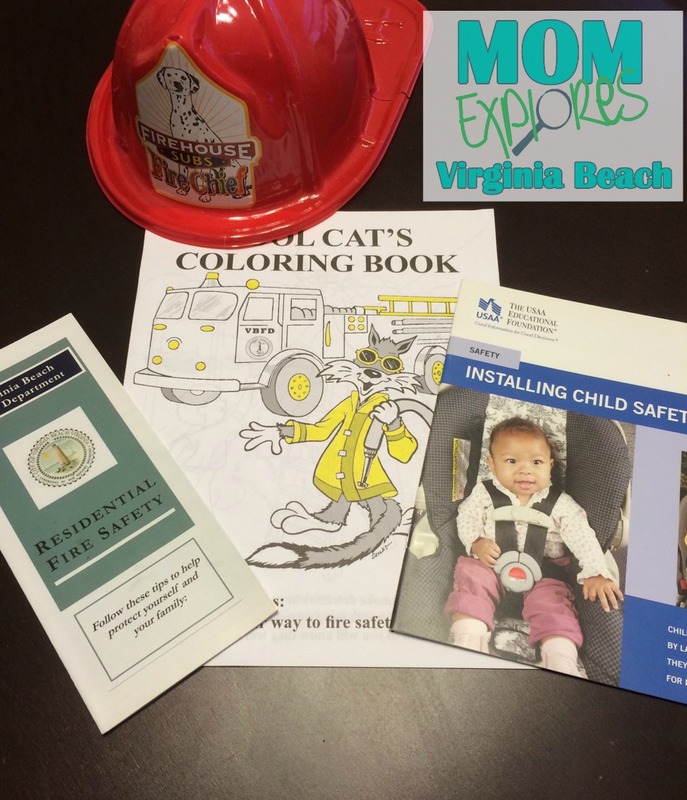 We left with a sticker, a plastic fire-hat, a coloring book, a car seat installation guide, a fire safety pamphlet – oh and two correctly and safely installed child safety seats! Find a list of all the Virginia Beach fire/rescue stations here. This is soooooo helpful! My grandpa’s girlfriend also stopped and asked the fire department if they would change the battery in her smoke detector because she couldn’t reach it and they came and helped her. So nice!! That is awesome! We went there to have J’s infant seat and convertible seat installed. Every time they’ve been super helpful! Good info and I love the photos! 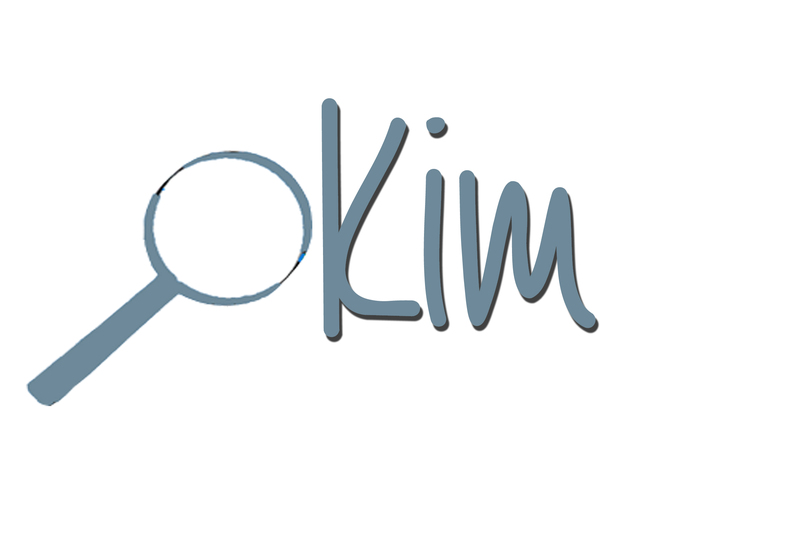 Hi Kim, great post, thanks! I’m in the UK but this has motivated me to see if our local emergency services might provide something similar to me! Thanks again, Marianne. So glad to hear it! Having a CPST make sure everything’s installed correctly definitely makes me feel safer. Hope you find what you’re looking for!